By the early 20th century, automatic clothing dryers were developed and later released for public use in 1938. Since this routine machine has become a staple in nearly every household worldwide. Even though inventors brewed a solution to efficiently drying our clothing, one issue still stands. 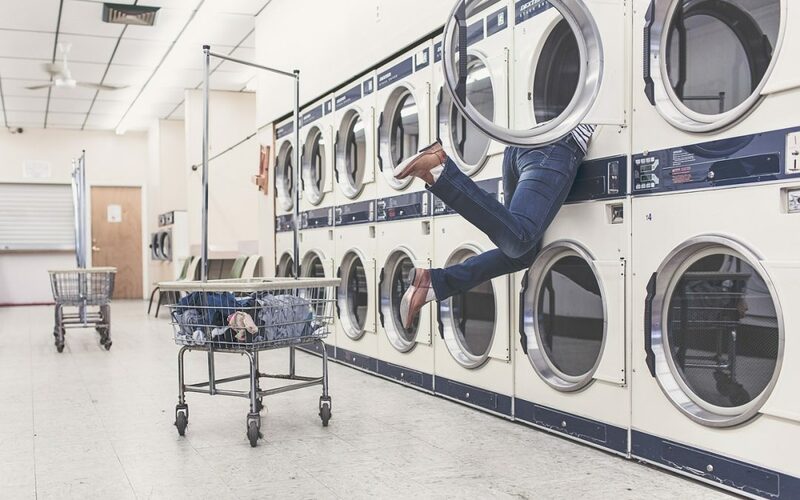 Machine drying can leave our cherished clothing filled with static while also feeling rough. That’s where the use of dryer sheets come in. However, because this product has become an industry standard, many don’t know the harmful effects that it can cause to our bodies as well as our machines. The scary truth is that standard dryer sheets are made up of dangerous chemicals that can alter our health and wellbeing. Let’s face it, here in Minnesota we don’t have the ability to air dry our clothing year-round. So, what is there to do when socks start sticking to jeans but you want to take the first step in removing unwanted chemicals? 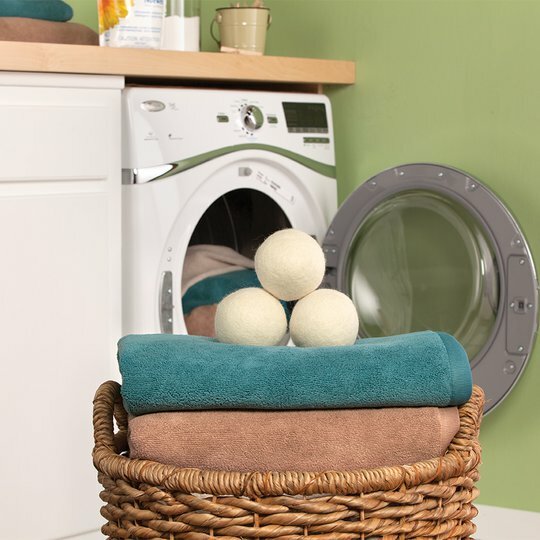 Break the habit by incorporating Norwex’s Fluff and Tumble Dryer Balls! For $29.99 you will receive a pack of three and of course, a 2-year warranty! Fluff and Tumble Dryer Balls will allow you to receive all the benefits of a traditional dryer sheet, while also saying goodbye those toxic chemicals. These dryer balls are naturally formulated with fabric softener that won’t sacrifice our health or our dryer machine. Made of 100% wool, these little friends will help to reduce drying time, static cling and wrinkles. I’ve had my wool balls for well over two years now, and have not had to pick up dryer sheets since! Just one less chemical product I need to bring in my home. Don’t want to lose the lovely scent of traditional dryer sheets? I’ve got a trick for you! Try the dryer balls with a drop or two of any pure essential oil to keep your laundry smelling delightful! Simply toss the dryer balls in your drying machine and take the first step in improving your health! Be sure to check out the “How To Use” section under the product information to show some tricks and tips to properly take care of your clothing with the use of the Fluff and Tumble Dryer Balls.